Wouldn’t it be great if we could stretch time so that we could complete everything we need to do with plenty of time left over to relax and play? One of your main tasks in having a website is posting enough content to keep your readers happy. On some days, the words seem to come fairly easily, but on other days, you probably find it difficult to produce even one comprehensible sentence after a long time at your computer. Makes you want to give up, doesn’t it? That happens to pretty much everyone who writes. Thomas Mann said, “A writer is someone for whom writing is more difficult than it is for other people.” Yes, great writers have problems, too. Do you have your own SimpleSite yet? Why not? Just click the green button to build your website for FREE. If you knew a way to write blog posts faster, you’d be delighted, wouldn’t you? Let’s make it a bit easier. Very often, the biggest problem is getting started. In fact, searching for an idea about what topic to write about can take longer than actually doing the writing. How can you figure out what to write about? You probably belong to some online groups in your niche, and you most likely read content by your competitors. You can capitalize on the work your competitors have already done. When you come across text that you think your readers would benefit from, copy the article into a folder on your hard drive. You’ll be surprised how quickly that folder will grow. The next time you’re stuck for something to write about, take a look at your idea folder. You might find two or three articles that cover parts of the same topic. None of the articles is complete by itself, so pull those articles up and use them as inspiration for your post. Make it your own. Don’t use their words. Take the ideas and write your interpretation in a way that explains the meaning more clearly. Your readers will love you. Then Buzzsumo will give you a long list of the current popular articles that fit your search term. Once again, take the ideas from one or more of the articles and write in your own words and style. Don’t let that word ‘outline’ scare you. It’s not an outline like the ones you had to make when you were in school. In this case, it’s more like a list. You read the articles that you found in the steps above and jot down notes whenever you come across something important to include in your own post. 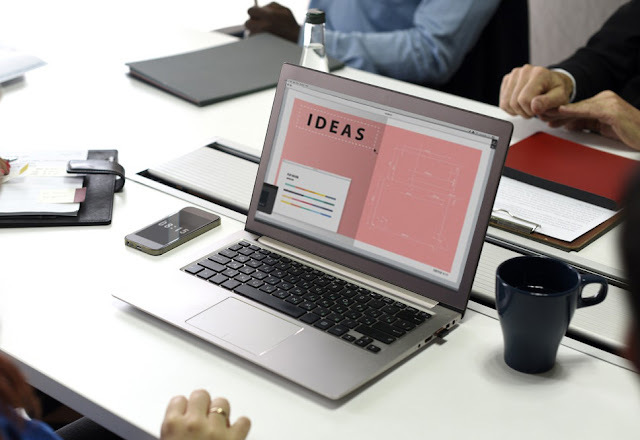 After you’ve put the ideas together into a post, make sure that you have a few short paragraphs at the beginning to give an overview of your post’s topic. And then, write a few sentences at the end to sign off. There’s obviously a lot more to writing blog posts fast, but this will get you started in a way that works for a lot of people. 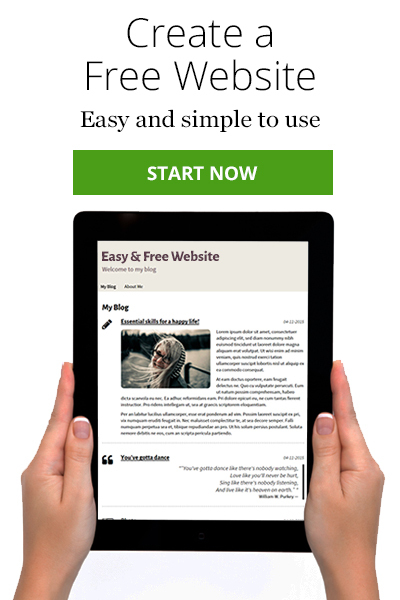 Don’t forget to build your own website at SimpleSite for FREE. Just click the green button to get started.